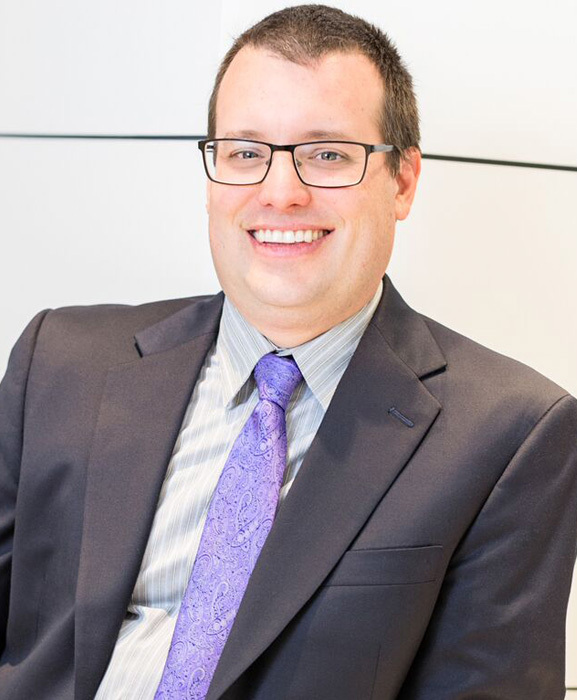 Chris Heikaus Weaver represents employees in all areas of employment law, including harassment, workplace discrimination, terminations, employment agreements, leaves of absence, wage and hour issues, trade secrets, and accommodating disabilities. Mr. Heikaus Weaver litigates matters in both federal and state courts. Mr. Heikaus Weaver received his B.A. degree in History from the University of Kansas in 1997 and his M.A. in Modern European History from Indiana University in 1999. Mr. Heikaus Weaver received his J.D. degree the University of California, Davis School of Law in 2003, where he graduated first in his class and was admitted to the Order of the Coif, an honor reserved for law students graduating in the top 10 percent of their class. While in law school, Mr. Heikaus Weaver served as a Senior Articles Editor for the University of California, Davis Law Review and authored a student note, "Binding The World: Full Faith And Credit Of State Court Antisuit Injunctions," 36 U.C. Davis L. Rev. 993 (2003). After law school, Mr. Heikaus Weaver served as a Law Clerk to Judge David F. Levi in the United States District Court for the Eastern District of California. Mr. Heikaus Weaver is a member of the State Bar of California and is also admitted to practice before the United States District Courts for Northern and Central Districts of California. Mr. Heikaus Weaver is a member of the Orange County Bar Association and the Federal Bar Association.